You’re no stranger to heavy hauls. That’s why you sit behind the helm of a duallie. 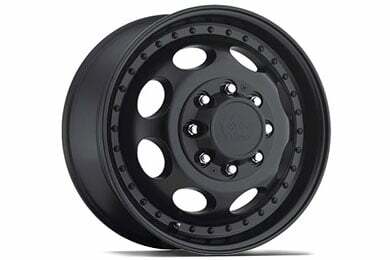 But there’s one lightweight that still stowing away on your big rig: those flabby factory rims. Add a tough look to your tough-as-nails truck with Vision 181 Hauler Duallie Wheels. 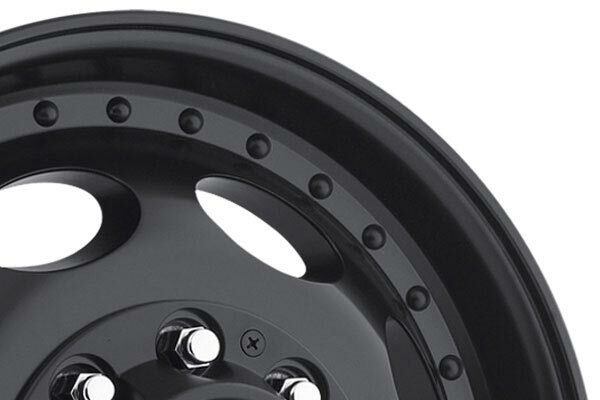 Style and strength are built right into your Hauler Duallie Rims. 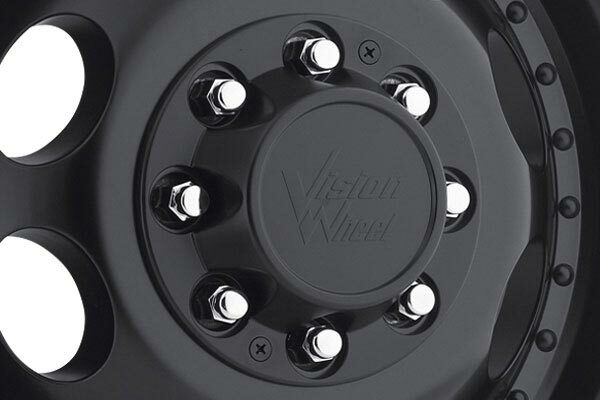 Vision meticulously carves each wheel from high-quality aluminum for backbone without excess back fat. The accent bolts around the lip pop next to the circular-cut center. 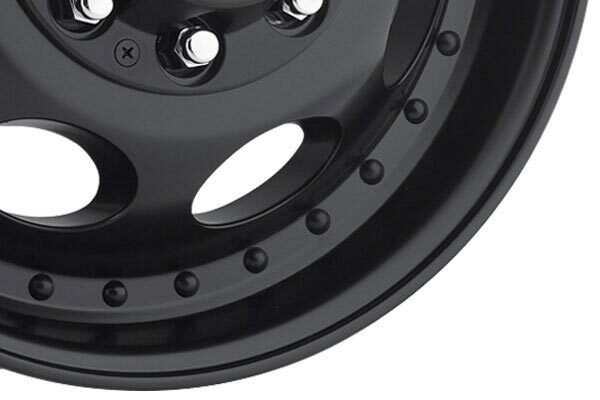 And, these duallie wheels come in multiple finish options for both the front and rear of your hard-pulling pickup. No matter what kind of rig is parked in your driveway, you’re sure to find Vision 181 Duallie Wheels to fit. They’re sold individually in a wide range of sizes, with matching center caps included. Better still, they’re all covered by a 1-Year Finish Warranty and a Limited Lifetime Structural Warranty. Reference # 764-431-172 © 2000-2019 AutoAnything, Inc.